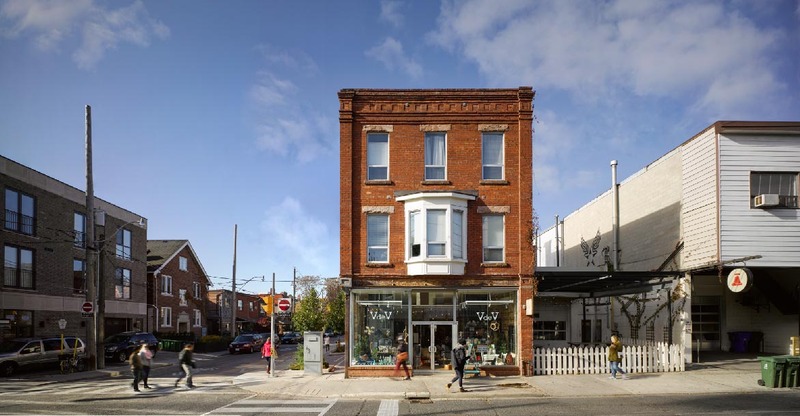 Thanks to publicly available documents and a tip from an anonymous reader of the blog who works in the area, I have discovered that Bellwoods Brewery is looking to expand their brew pub to take over the space next door to them at 120 Ossington. Categories: Beer, Dining, News | Tags: 120 ossington, bellwoods, brew, brewery, ossington, pub, vdev | Permalink. Categories: News | Tags: Black Oak Brewery, brewery, gravenhurst, Muskoka Brewery, sam corbeil, sawdust city | Permalink.